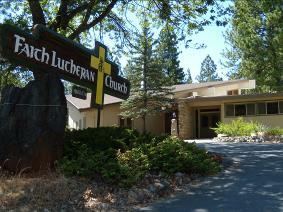 We are an Evangelical Lutheran Church in America (ELCA) congregation, in the Sierra-San Joaquin Conference of the Sierra-Pacific Synod. just east of Red Corral Road in Pioneer. We welcome long-time Lutherans, Christians from every tradition, and people new to faith. 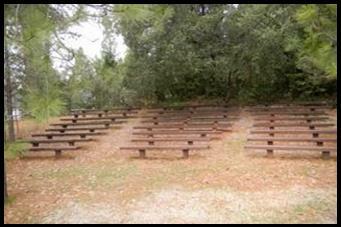 We welcome all who have no church home, want to follow Christ, have doubts, or do not believe. We welcome new visitors and old friends. We welcome people of every age, size, color, culture, sexual orientation, status, abilities and challenges. We welcome believers and questioners, and question believers. and experience lives being made new.